If you are exploring the principles of RCM, it’s essential to know not only how – but why – RCM was conceived in the first place. That way you can really appreciate the majesty of its principles. 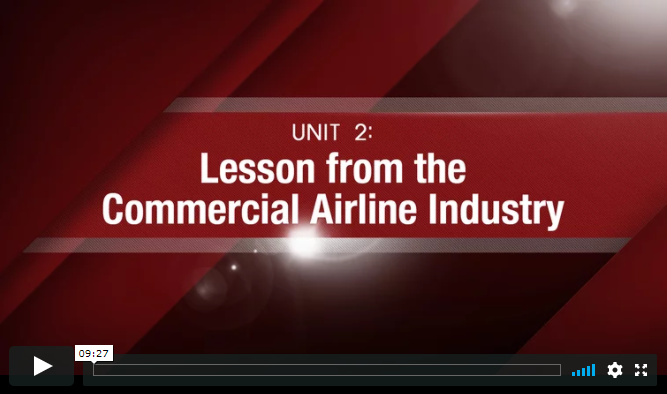 This video lesson takes you back to the commercial airline industry in the mid-1950s. It's a gripping story – and one that anyone who is responsible for physical asset management should know and understand. It covers the events that transformed their philosophy regarding equipment failure which gave rise to RCM principles. The topic covered in this video plays an important role in the formulation of your own Asset Management Philosophy.